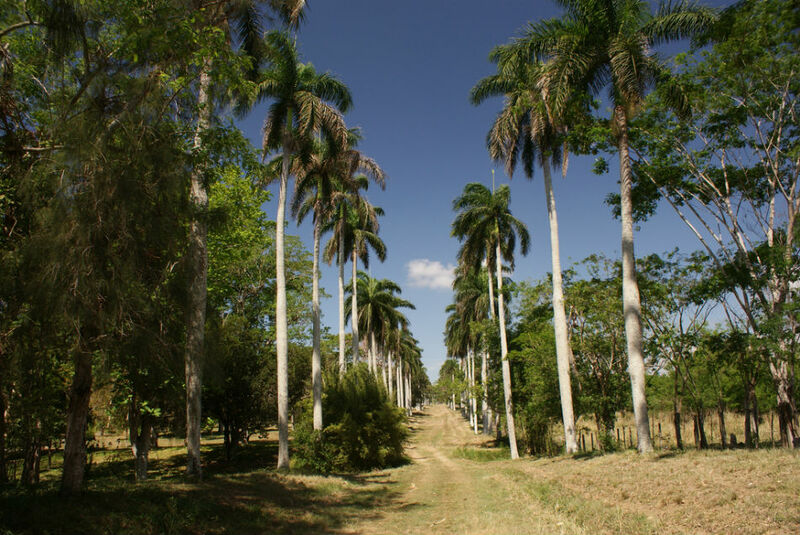 The Jardín Botánico de Cienfuegos (Cienfuegos Botanical Gardens) are located in the outskirts of the city of Cienfuegos and are comprised of 97 hectares of land. 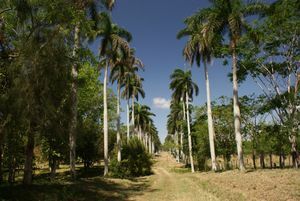 There, you will find a marvelous tropical and subtropical garden center with more than 2,000 catalogued species. It’s definitely worth visiting the bamboo plantations, containing more than 23 different species; its section of cacti, with over 200 different species; and the palm tree plantations, with around 280 varieties of plants from local Palmera Real to the exotic Palmera Alcornoque.